Regional and local debates, art, and innovation can all be found in Maryland. With a keen eye, Maryland Public Television's "The Dig" turns up information on contested topics, undiscovered gems, and the cutting edge. 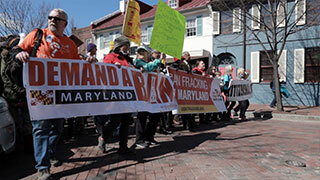 The race to legislate fracking in Maryland led to long days in the General Assembly. 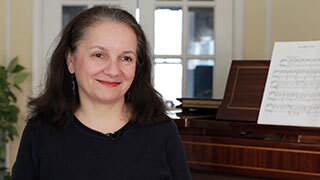 Maryland Public Television investigated the key players and arguments. The recent push to ban fracking was backed by many local businesses in Garrett County. 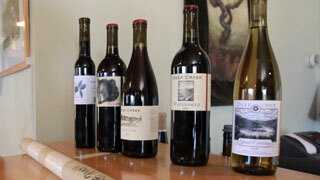 Increasingly vocal, they continue to advocate for the sustainability of their local economy. While a ban on fracking recently cleared the Maryland legislature, pipeline infrastructure is still being built, including an export terminal at Cove Point. Fracking in Maryland has been debated for several years. Hear some varying opinions on the related issue of the environment. Dr. Gina Angiola addresses public health concerns which have emerged as a focal point in the dialogues around fracking.